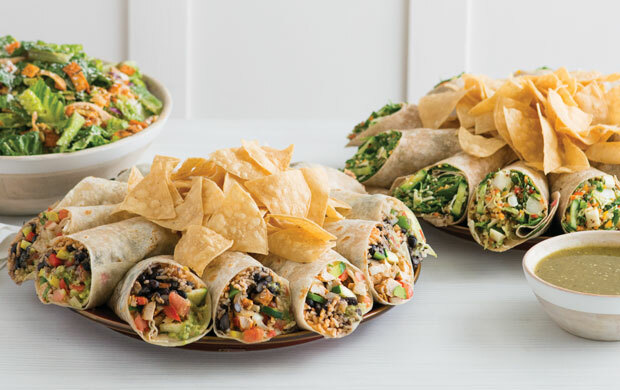 Let Sharky’s cater your next event! Pick-up or delivery. Just give us 24 hours notice for delivery (Delivery available at participating locations). 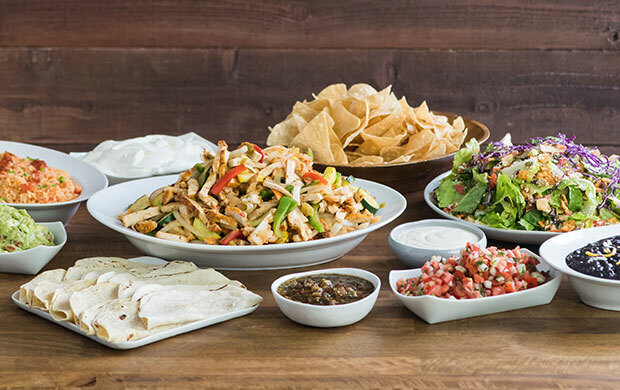 Browse our catering menu by location to help make your catering selections.